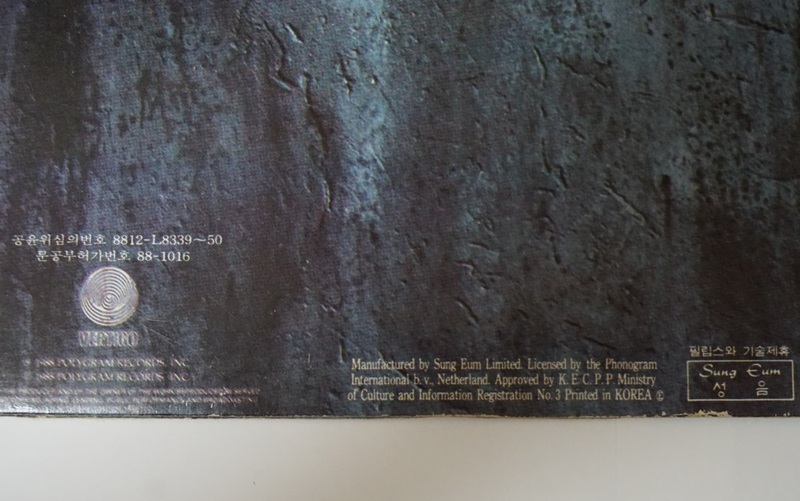 Korean Edition LP. 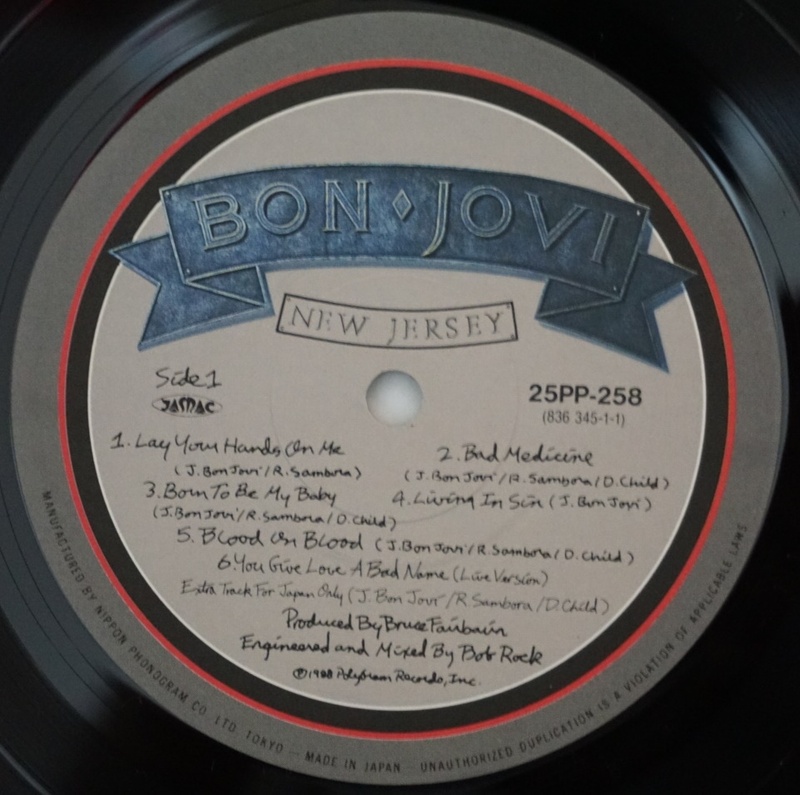 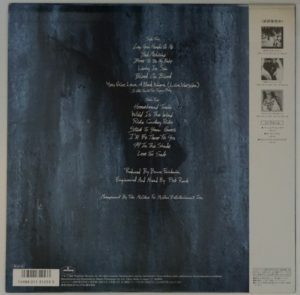 There is a typographical error “NEW JORSEY” on the label on the B side. 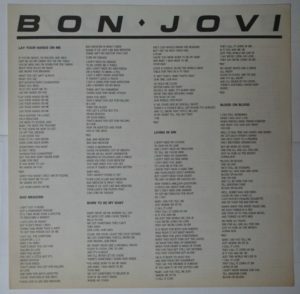 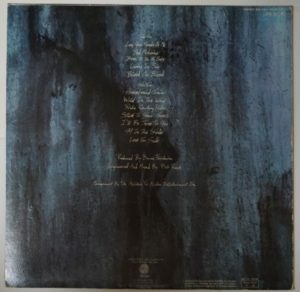 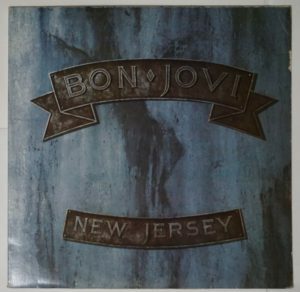 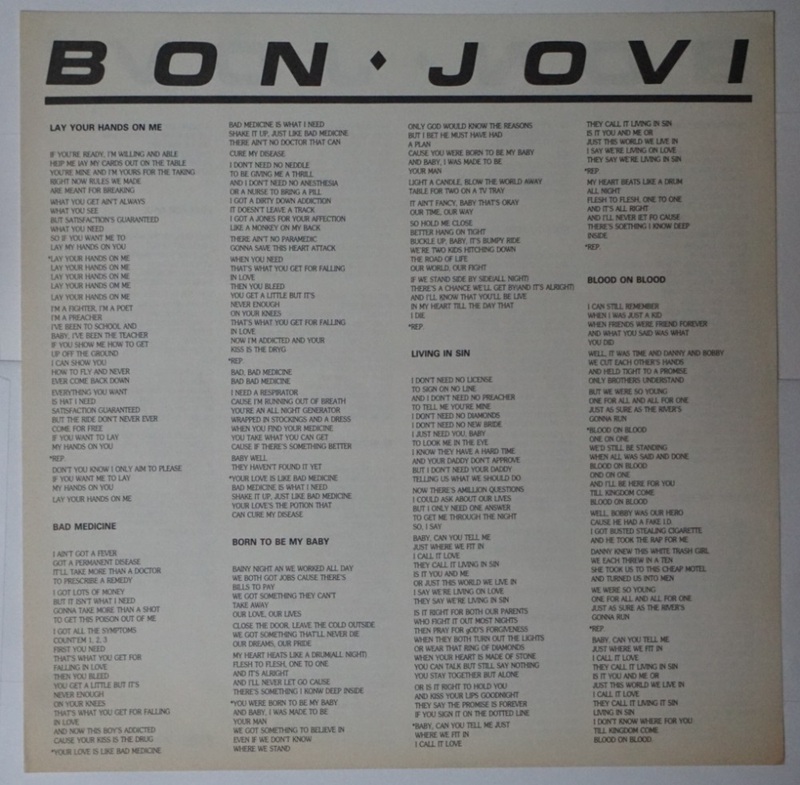 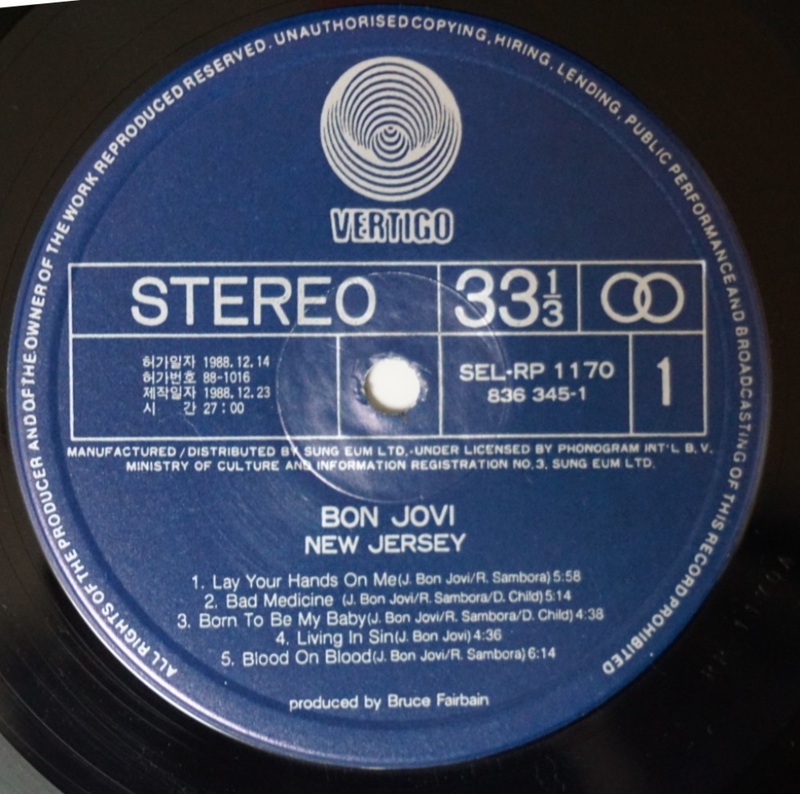 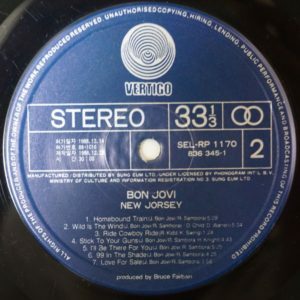 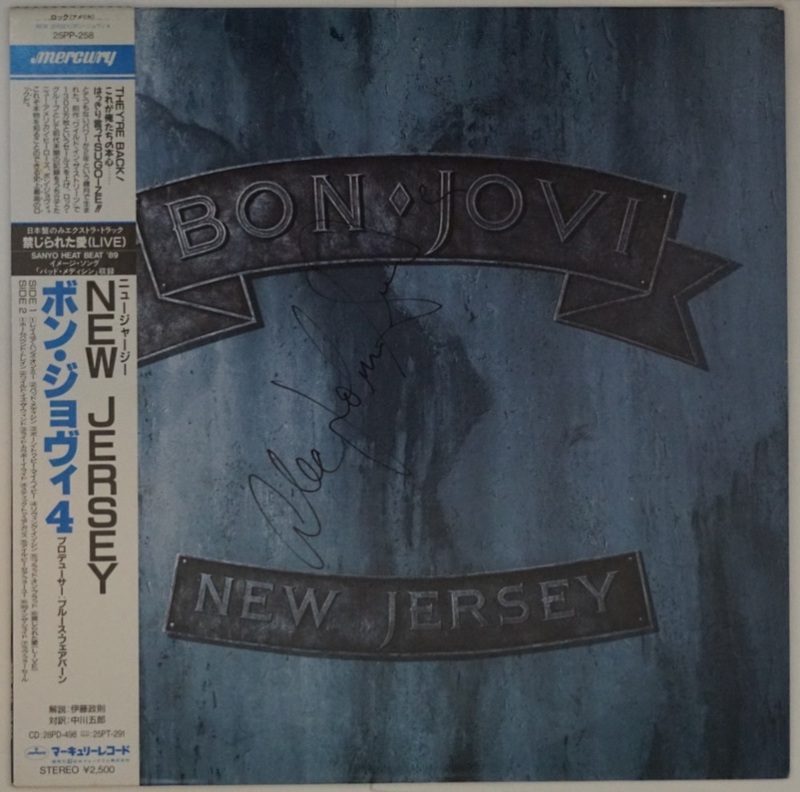 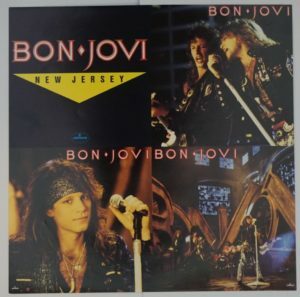 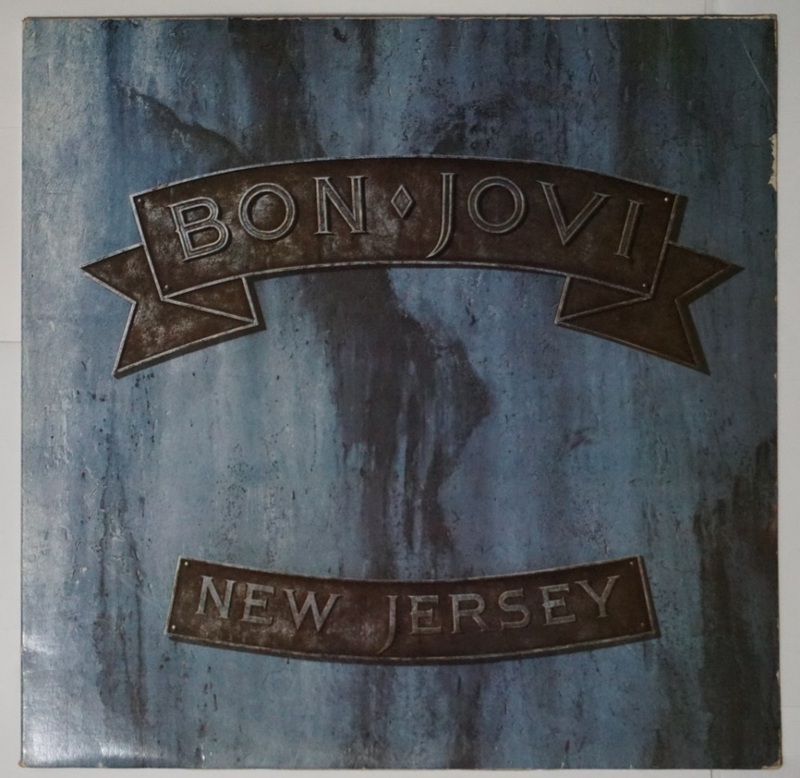 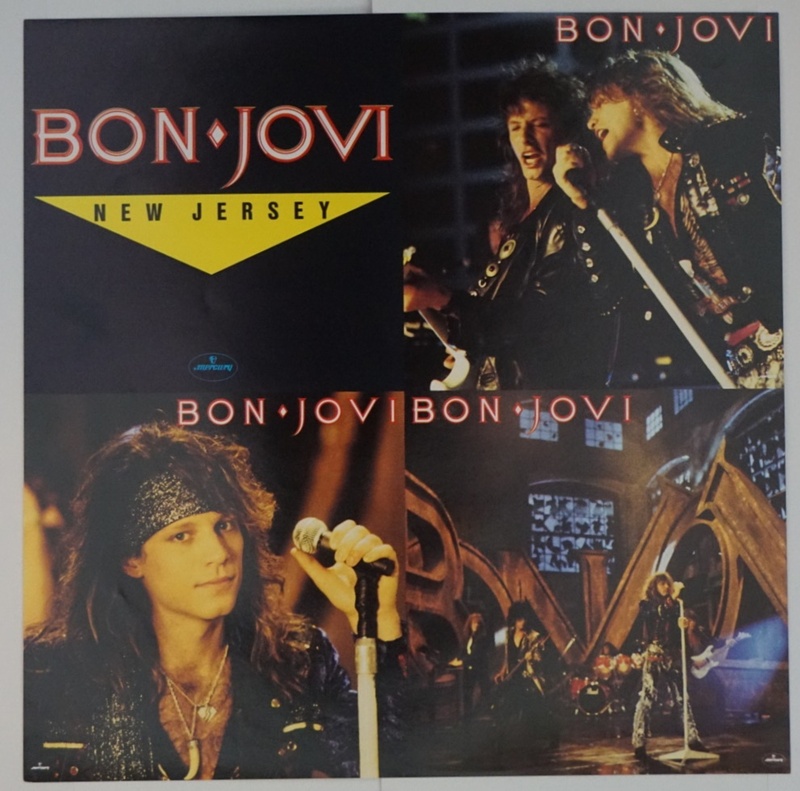 Japanese Edition LP. 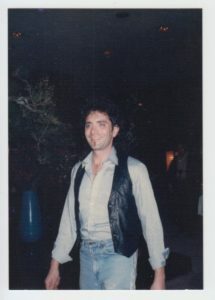 Belt, with record size pinup. 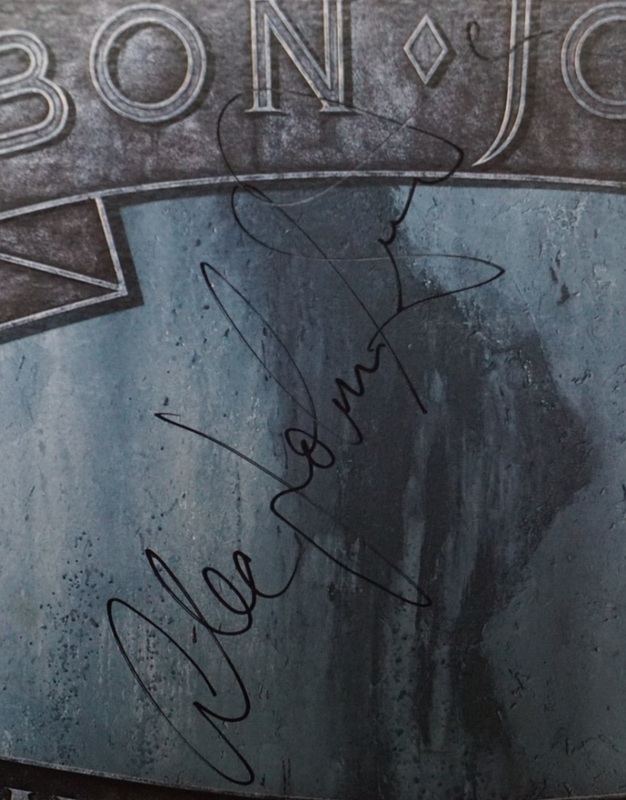 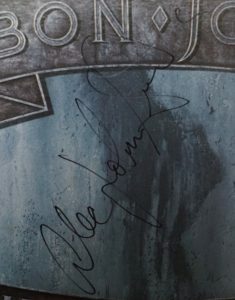 In the jacket signed by ALEC JON SUCH. With a picture when I got a sign.